It’s a bit like finding an oasis in the desert. Much more than a relief, this hand restorative cream is a must for anyone with irritated skin. Shea butter is perfect for deep hydration, with a protective effect. 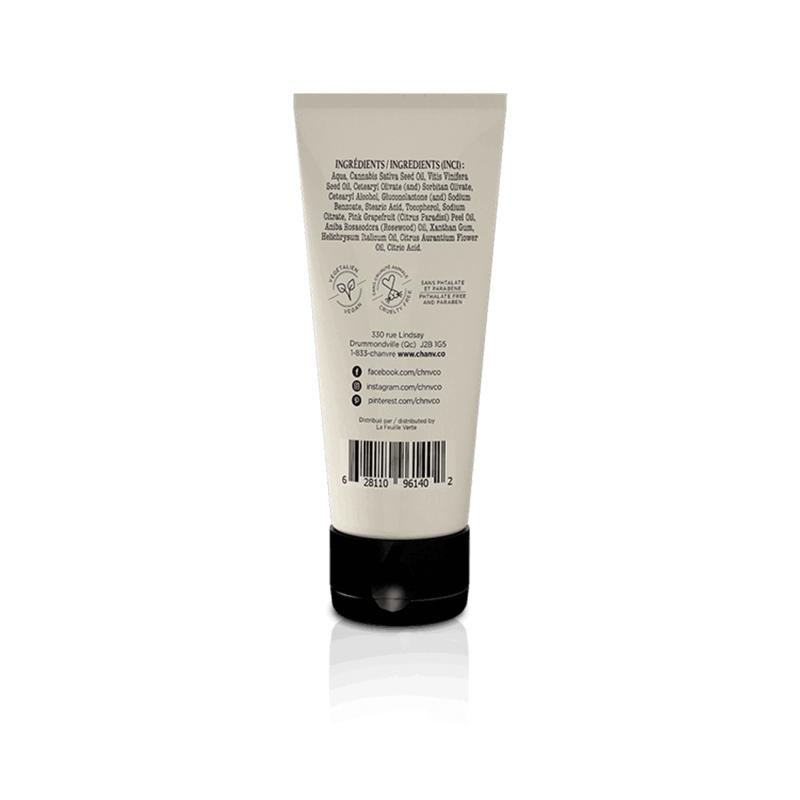 Our Restorative hand cream restores badly irritated skin. A small amount applied regularly will bring surprising results! Are looking for a facial treatment? Try our Sensitive Skin Cream instead!